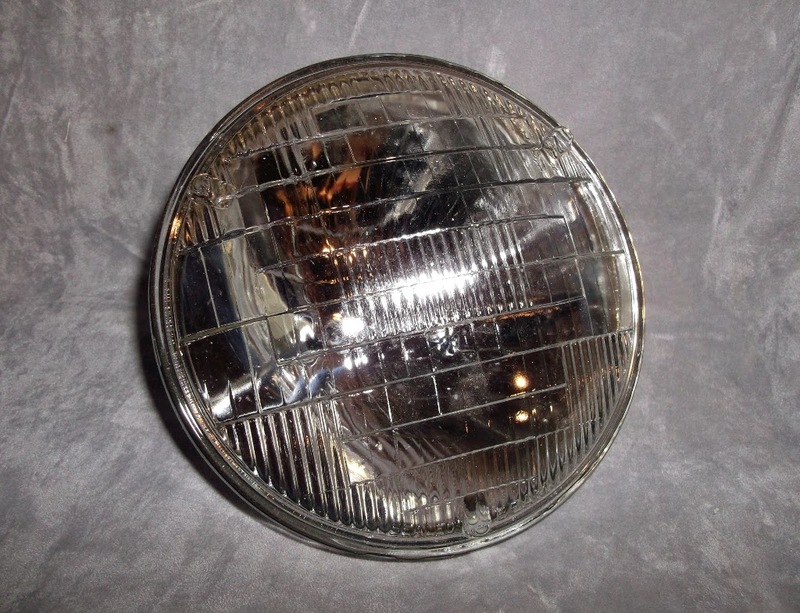 On offer is a sealed beam headlamp, identical to the popular Lucas SB5712 sealed beam unit, used as the inner main beam unit on twin headlight cars. It is specified as a 12 volt 50W 5 3/4" unit with a vintage domed glass front with a 2 pin electrical connector. 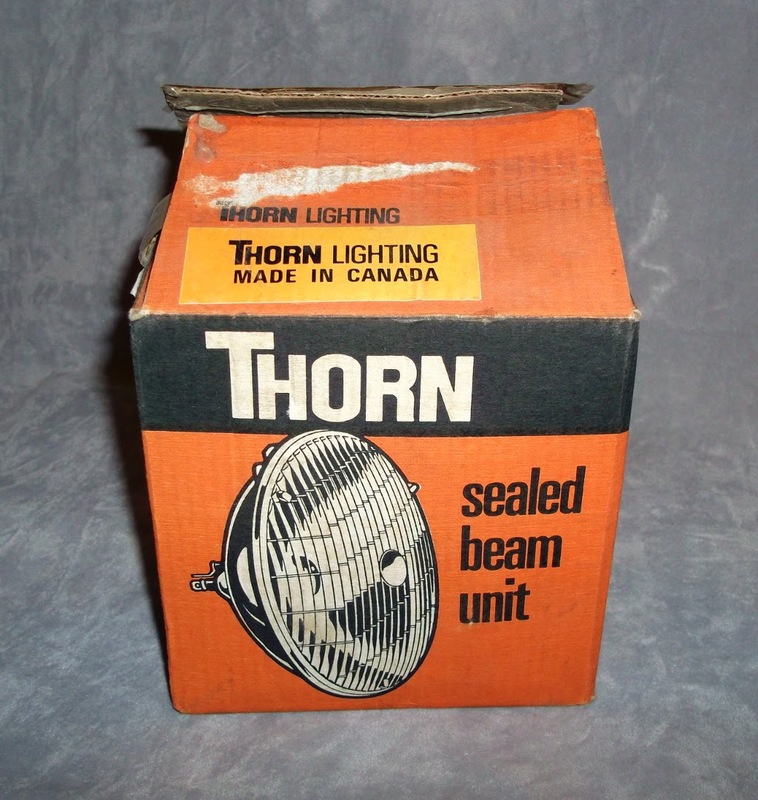 It is visually the same as the popular Lucas model but manufactured by Thorn. For Sale - Lucas 5712 by Thorn. So what are the advantages sealed beam units? Reflector will not rust.... no more MOT failures due to low light output or poor beam spread. Glass doesn't get dirty or mist up on the inside.... where you can't clean it. Earth connection is on a spade connector.... doesn't depend on a lamp making good contact with the reflector body. 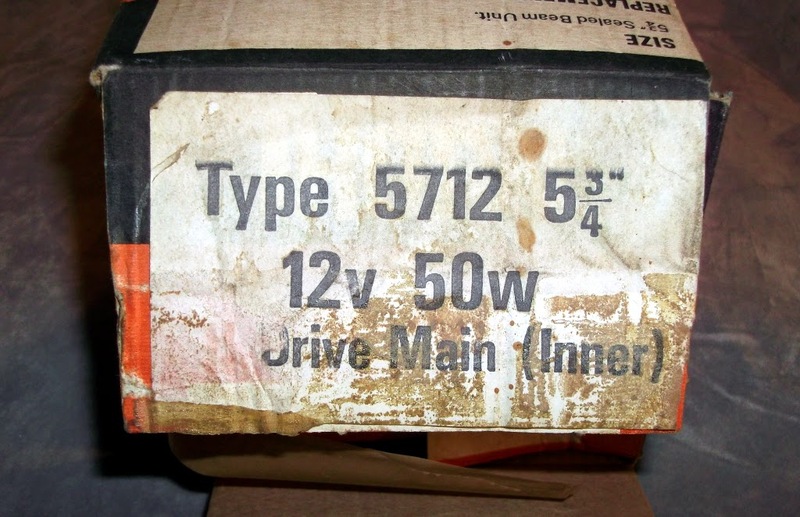 Rubber sealing boot not required.... no hidden gremlins with the electrical connections. This part is available for £10 which includes delivery costs, it will be substantially packed for safe arrival.